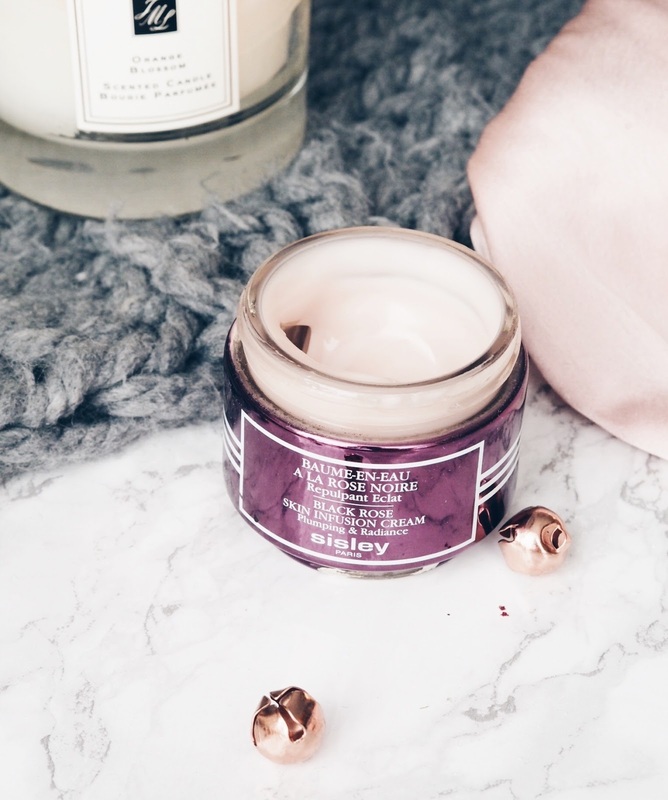 It's that time of year, when the nights are drawing in and theres nothing better than having a cosy night in with candles and your favourite pampering products. These evenings are some of my favourite things to do in winter because after all, it is the season to be cosy. To start my pamper evenings I always, always light a few candles, because it's definitely not a pamper evening without some dreamy candles. As you all know my forever go to candles are the ones from Jo Malone. I'm currently loving the Orange Blossom as it feels like such a cosy scent, but I think it's almost time to start switching to the deeper and more musky scents in time for Christmas. Next up a cosy night in wouldn't be complete without a bath whilst watching Netflix. I'm a huge lover of pretty much all of the Lush products, particularly their bath bombs and bubble bars. One of my favourite bath bombs in the butterbear because it leaves your skin feeling so smooth and silky. Whilst in the bath I always use the time to do a face mask or two. One of my go to masks is the Charlotte Tilbury Godness Clay Mask because I feel like it brings out impurities but also nourishes the skin too so it's not left feeling too stripped. To make sure my skin is super hydrated, after a purifying mask I will then always do a hydrating one. I've recently been really enjoying the Exotic Cream Moisturising Mask, which leaves my skin super soft. After my little bath pamper session and to make my skin feel even more loved, I love using a hydrating mist. /my two faves are the forever loved Caudalie Beauty Elixir and the Elizabeth Arden 8-Hour Hydrating Mist. Next I move onto a serum, I love the Clarins Double Serum to provide an extra layer of moisture into my skin. To finish off my skincare routine for the past probably 4 months I've been using the Sisley Black Rose Skin Infusion Cream. I honestly cannot tell you how much I love this stuff, it's the most hydrating moisturiser I've ever used and just makes my skin feel incredible. I'm not quite sure what I'll do when it runs out! For body pampering I've got two current favourites, I love the Clinique Deep Comfort moisturiser because it applies so easily and I love the handy pump which makes it super quick to apply. My other go to is the body creams from Jo Malone, they're so luxurious and I absolutely love going to bed smelling like my favourite perfume. Moving onto nails, finishing a pamper session with fresh new nails is just the best. As we're moving into winter I've started to bring out the reds and burgundy shades and I love the new Marc Jacobs Nail Lacqure in Tarx as its the perfect deep red shade. Finally to finish off all the pampering in preparation for the best nights sleep ever, I slather my hands in the L'Occitane Intensive Hand Balm, apply a nice thick layer of one of the Kiehls Butterstick Lip Treatments and spritz my pillow in the This Works Deep Sleep pillow spray. 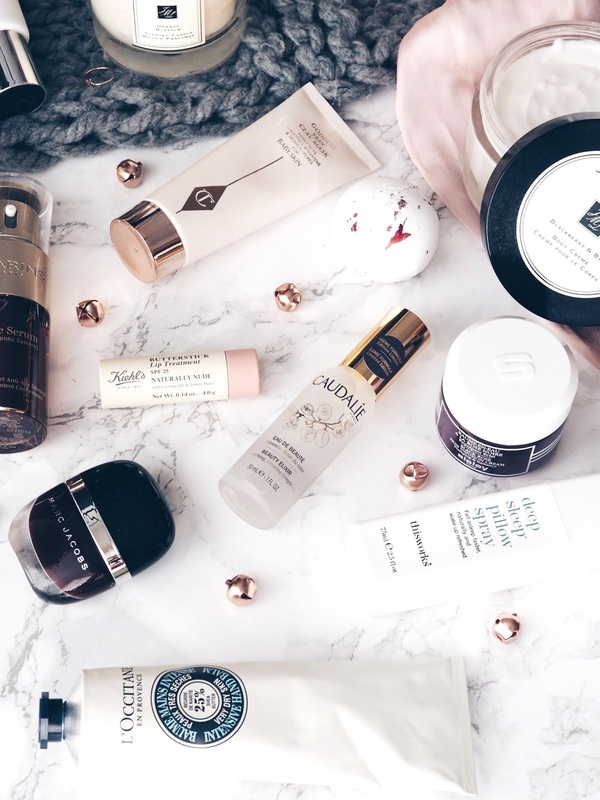 What are your favourite products for the ultimate cosy pamper night in? These photos are absolutely gorgeous!! 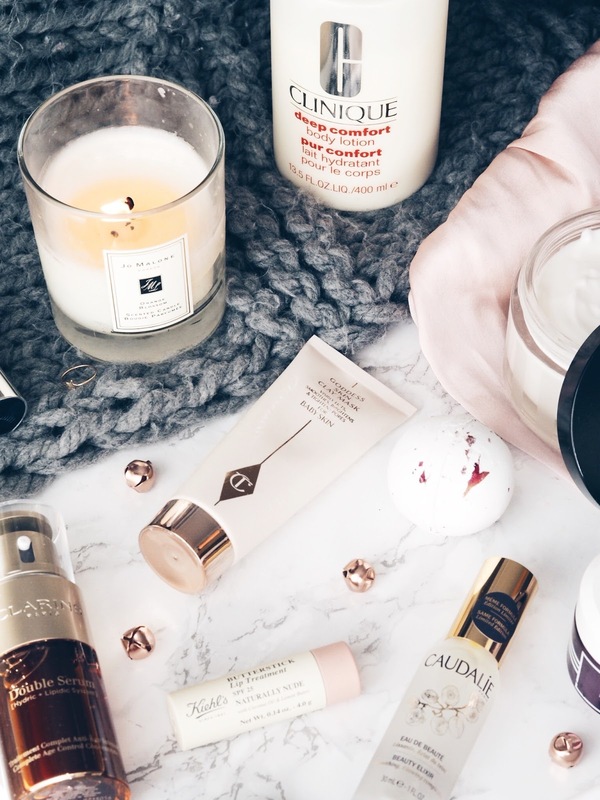 And this entire routine sounds like the perfect pamper night in. I think that butterbear bomb sounds great and I think I may need to try that one next! I've been loving a lot of hydrating masks and have been using those a plenty lately. I love the Orange Blossom scent from Jo Malone and think I may need to pick it up in candle form. This is the season of the year where we all get cosy during winter, thanks for the post. The beauty products are the best in the market so far. I always love your sale. Keep it up and stay safe!